"Plants managing water can have a 97% impact on climate. ​we could solve the problem of current climate extremes in one year. CO2 currently comprises only a fraction of 1 percent of the atmosphere (about 0.04%). Many areas can be measured where plants and water have a 97 percent impact on climate, by transforming the sun’s intense energy into beneficial latent heat. Our focus must be on restoring water and growing plants. For over forty five years, I have sought the best examples, assessed by the most rigorous science, demonstrating how the ancient Australian landscape reveals a climate change solution for the planet. We can create an agriculturally managed oasis by restoring water and growing plants. All those who grow a plant are contributing to a truly solar-powered climate renewal." "Thank you, to everyone who's answered the call. ​The Australian Landscape Science Institute ​('TALS Institute'). Be part of the journey by signing up at www.tals.org.au." 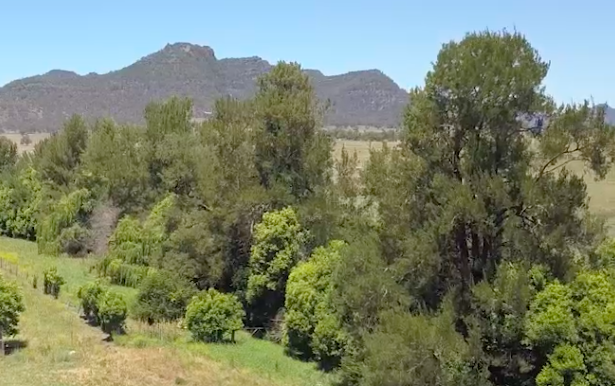 This is a short (5 min) extract of the popular ABC Australian Story episode "Of Droughts And Flooding Rains" - the story of Peter Andrews OAM and the rediscovery of The Australian Landscape Science (TALS) and its implementation as Natural Sequence Farming (NSF). Watch the full episode here. HAPPY NEW YEAR AND LET’S MAKE IT HAPPEN! Read all Blog Posts by Peter Andrews OAM here. 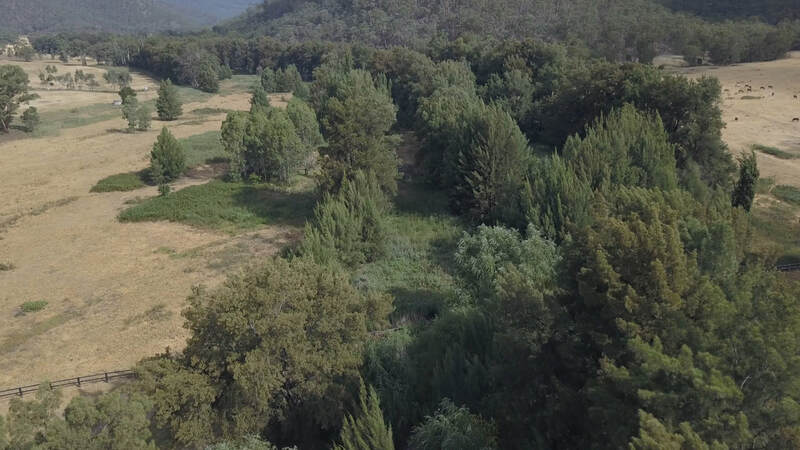 The information on how we can simply and affordably rehydrate the Old Australian Landscape has been available for more than 40 years. We have the very best information available, verified by the most rigorous science. Our policy is that the processes involved must be of utmost honesty and integrity. Everyone is welcome on our journey forward. Let's make it happen!"